The Control 25 1 is a two way 5inch speaker with rich sonic character, wide coverage, consistent dispersion, versatile mounting, and a contemporary high design look that fits into a wide range of decors. This makes Control 25 1 an excellent choice for a wide variety of applications, including retail stores, restaurants, health clubs, theme parks, educational facilities, hospitality, music cafes, leisure venues, and anywhere where a top quality high output indoor or outdoor foreground or background music speaker is required. 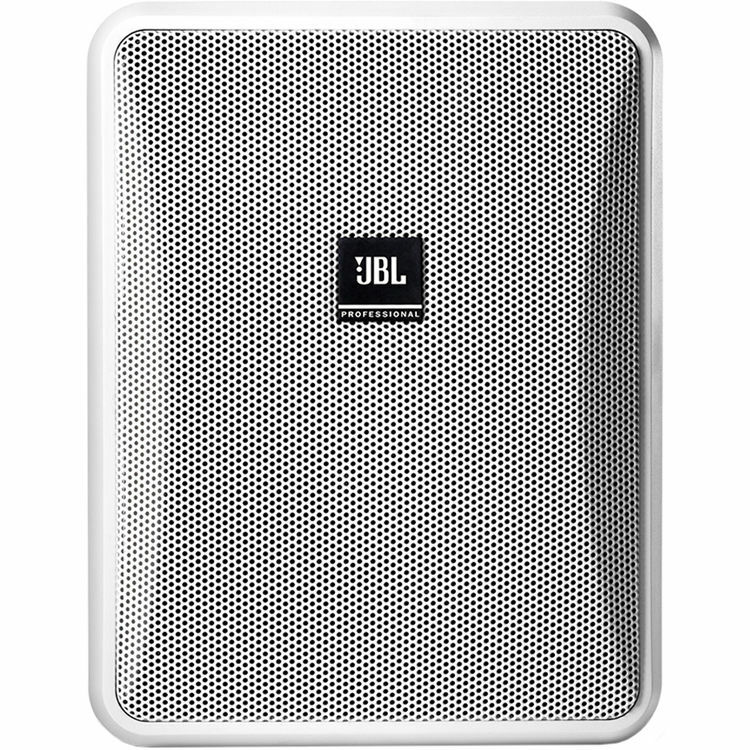 The JBL Control 25 1 Speaker was added to the Speakers category in April 2018. The lowest price GetPrice has found for the JBL Control 25 1 Speaker in Australia is $409.00 from Rubber Monkey. Other merchants who stock it are Rubber Monkey.